Ask toddlers how old they are, and they are likely to hold up the corresponding number of fingers and say, “this many.” This practice could have implications for understanding a child’s aptitude for math, according to Dr. Firat Soylu. Impairments in social communication skills are a core feature of autism spectrum disorder (ASD) and include deficits in social-emotional reciprocity, non-verbal communicative behaviors used for social interaction, and developing, maintaining, and understanding relationships. Exercise science is the largest undergraduate major in the College of Education. 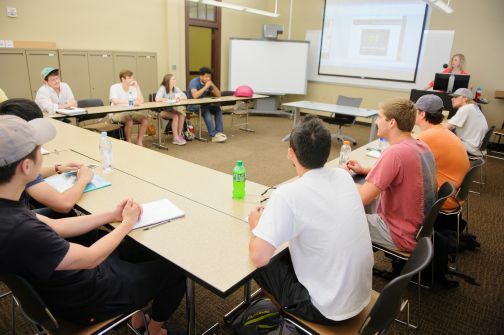 Many of the College's bachelor’s degrees focus on teacher education in the various fields of early childhood education, elementary education, physical education, music education, secondary education, and special education. The College also offers an exercise and sport science program for those who plan to enter into fields such as exercise physiology, personal training, coaching, sports nutrition, occupational therapy, or physical therapy. 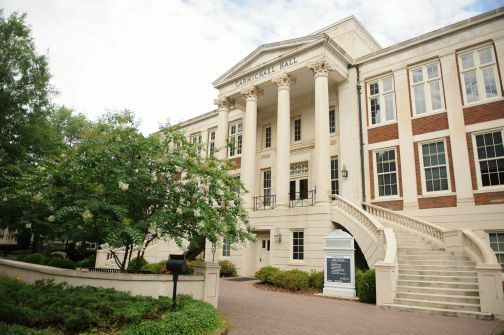 The College of Education, as a part of the premier educational institution in Alabama, strives to provide teaching, research and service that not only address state and regional interests but also accommodate national and international perspectives. The College of Education offers graduate programs leading to the master of arts, the educational specialist, the doctor of education and the doctor of philosophy degrees. 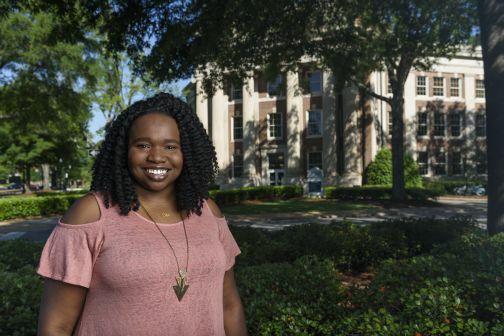 The College conducts research to inform practitioners in schools and in allied fields, we train scholars and administrators, and we constantly look for ways to make life better for children, teachers, and Alabamians in general. The College's faculty have received awards for their outstanding commitment to teaching and for being experts in their field. Students have been recognized university-wide for their teaching, research, and service.